Jennifer Awes Freeman is assistant professor of arts and theology at United Theological Seminary of the Twin Cities. Before coming to United, she was a visiting assistant professor at the University of St Thomas for 2016-2018 as a postdoctoral fellow at the Louisville Institute. She recently completed her doctoral work at Vanderbilt University. Her dissertation, “Erasing God: Carolingians, Controversy, and the Ashburnham Pentateuch,” is a study of Trinitarian doctrine and images during the transition from Late Antiquity to the early Middle Ages. 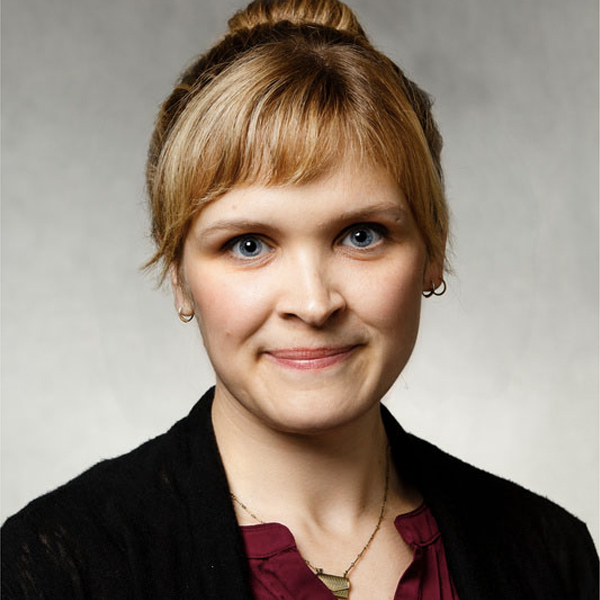 During the summer of 2016, she was a postdoctoral fellow at the Medieval Institute at the University of Notre Dame, for which she began a translation of Hrabanus Maurus’ In honorem sanctae crucis. Her research interests include images of divinity, iconoclasm, material culture, gender studies, the mutual influence of art and theology, and book culture in the digital humanities. “The Good Shepherd and the Enthroned Ruler: A Reconsideration of Imperial Iconography in the Early Church,” in The Art of the Empire: Christian Art in its Imperial Context, Lee Jefferson and Robin Jensen, eds., (Minneapolis: Fortress Press, 2015). Medieval Feminist Forum 48.2 (Winter 2012).